The Adlerian Society based in Narberth asked our Pembrokeshire website designers to build them a 26 page site. It fetchers a booking system for their various courses, a payment form linked to Pay Pal, a blog and the infrastructure to support film when they are ready to add it. Our graphic designers had already created their corporate brand when working on their previous projects. However, being 26 pages long their was still allot of work to be done. The first part of this was to go through a free, no commitment design briefing with them which allowed us to find out what design features they needed (booking system, payment form, film support etc) and work out a price for the project. Once this was done and they had placed an order for their Pembrokeshire website design things could progress. 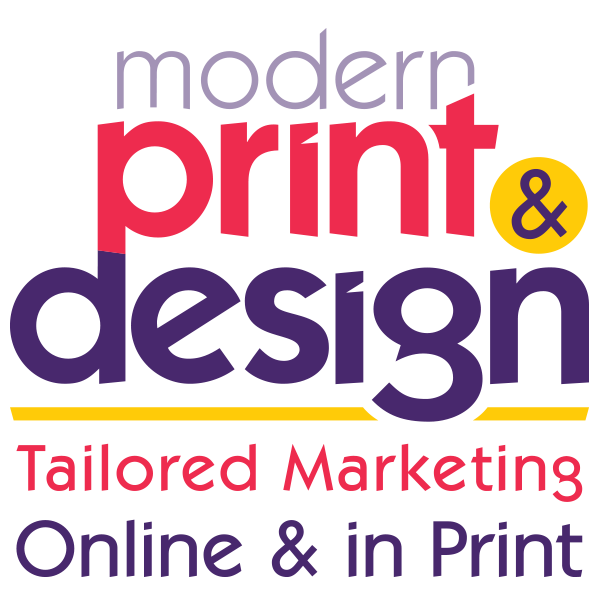 If you would like to arrange a free, no commitment design consultation with one of our web designers in Pembrooeshire please call 01646 682676 today or send us a message by clicking here.